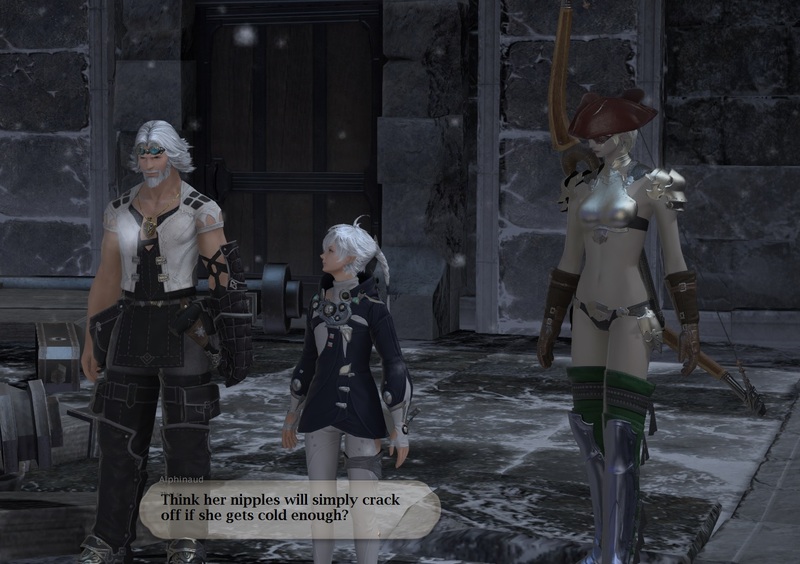 On a pure whim, I went back to Final Fantasy XIV – A Realm Reborn, about a month ago. I have no idea why, aside from the fact that World of Warcrack just doesn’t appeal at the moment (I really need to cancel that sub), EQ2 seems like way too much trouble to get back into right now, and FFXIV lets me scratch the harvesting and crafting itch relatively well. And it’s a very pretty game, which EQ2 really isn’t no matter which way you slice it. So here I am, having transferred to @Psychochild’s server – Midgardsormr – because I am nothing if not obedient to my friends’ orders. That was actually my first paid (and possibly first voluntary) character transfer ever, now that I think of it. Aside from not being cheap ($18), it was remarkably painless. 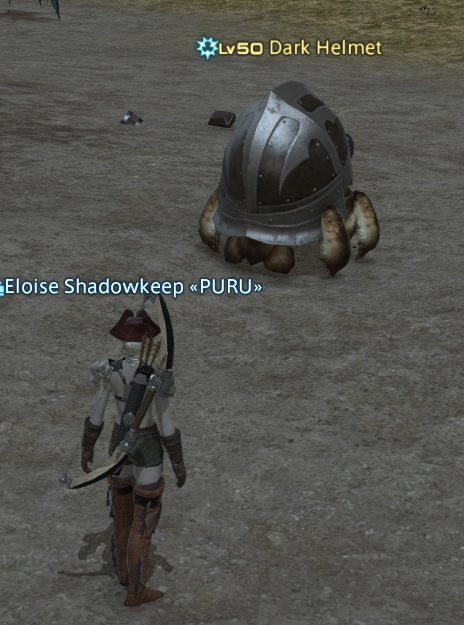 And I’ve been taking screenies, because FFXIV is a game that sort of demands them, at least from me, and there are plenty of cutscenes as I whittle away at the main story quest. The good thing is the action pauses every time someone says something, so getting decent screenshots isn’t all that hard. I probably wouldn’t have posted about it — the blog remains weak in me these days — but yesterday I acquired some new gear that made me look like a total ho and I figured I should share it. As one does. The original pirate-ho look. 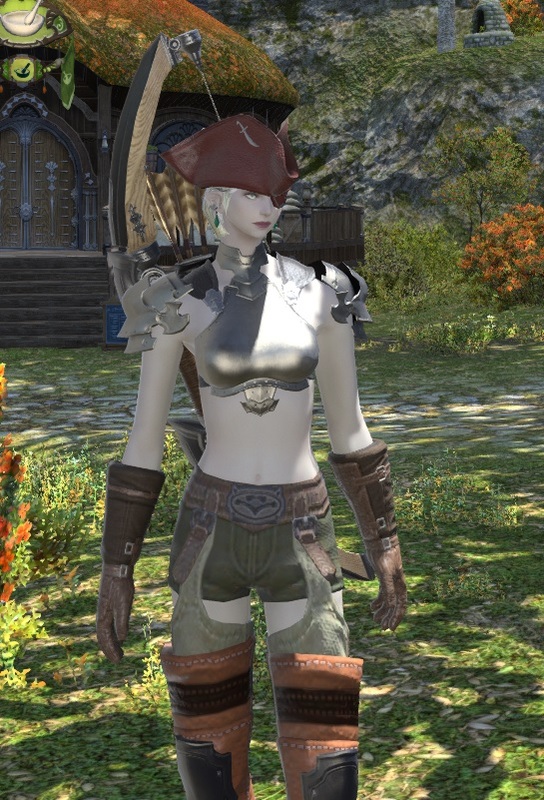 Yes, it’s a plate-mail bikini… but at least I have a stylish tricorne and eye-patch! And the first thing I did after acquiring said armour was a dungeon (no really, me, in a dungeon) in a howling blizzard. Of course. The pirate-ho look, slightly modified, now with shorty-shorts. Marginally less mortifying. Psychochild found my deep embarrassment extremely entertaining. Admittedly, he’s been there himself. 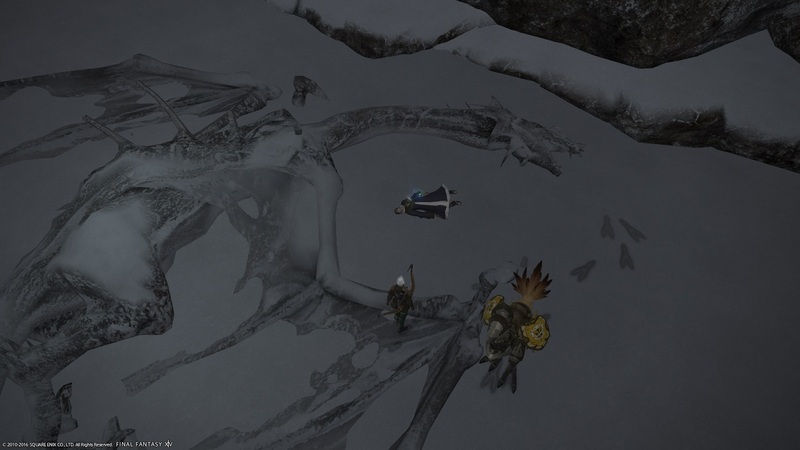 A cool dragon skelly in the snow. Oh yeah, and some plot and bad guy (actually corpse of the not-so-bad-guy that the bad guy murderised and impersonated). A level 50 group-hunt type mob. I don’t really know much about those other than seeing them around, since I’m not level 50 in any class that matters (i.e. adventuring). It was the name/model combo that made me laugh. Also, me on a beach in pirate-ho costume, which seems appropriate. 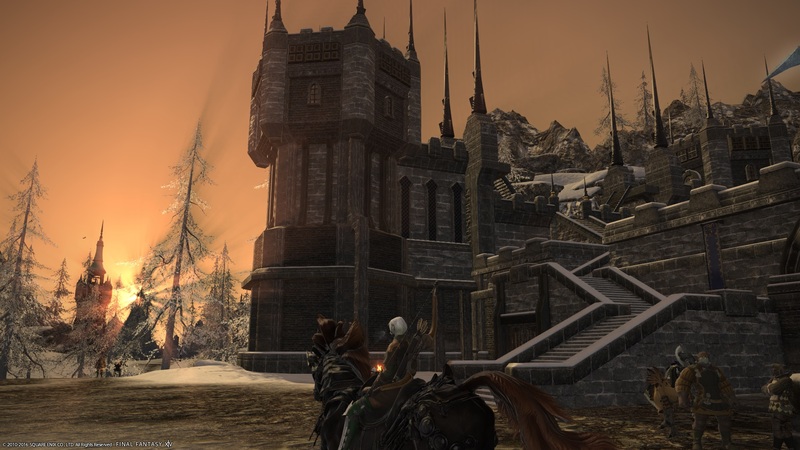 Camp Dragonhead at sunrise. The landscapes are beautiful in the game and the weather is very well-done. Even the lens-flare stuff is awesome as opposed to overblown and tedious. 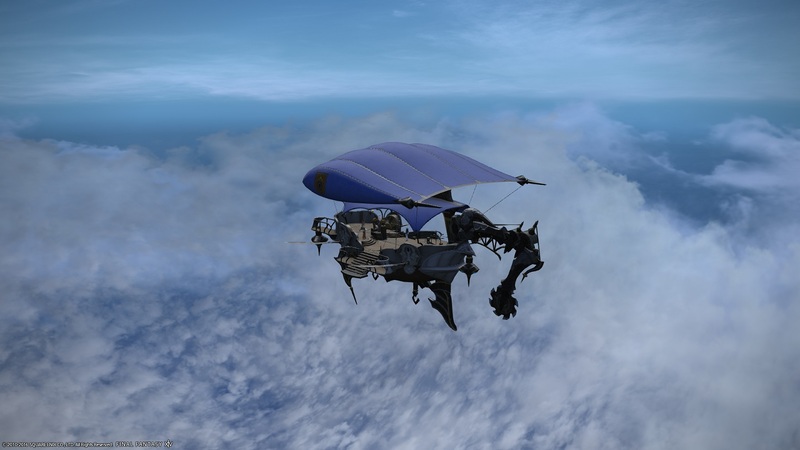 Me and my buddy Cid flying through the Eorzean skies in the good ship Enterprise. Yes, someone said “Engage”. 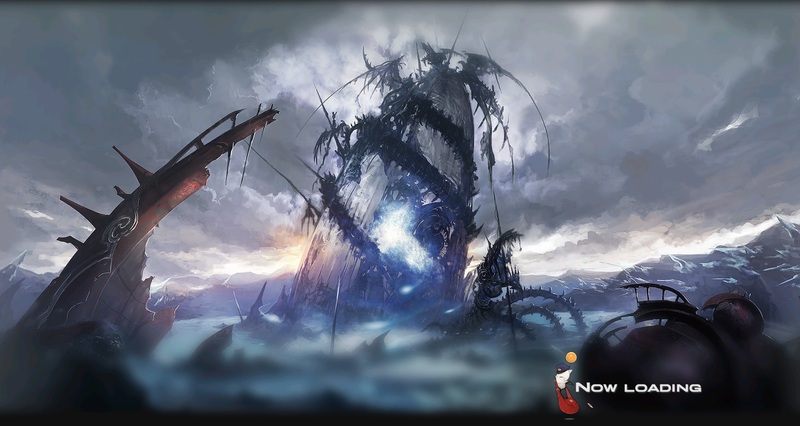 And finally the Mor Dhona loading screen because the loading screens are so pretty I want them for wallpapers. Minus the Moogle and text, ideally, but beggars and choosers. And there you have it. As @Stargrace always says: Happy Gaming, no matter where you find yourself. And may the RNG be ever in your favour. 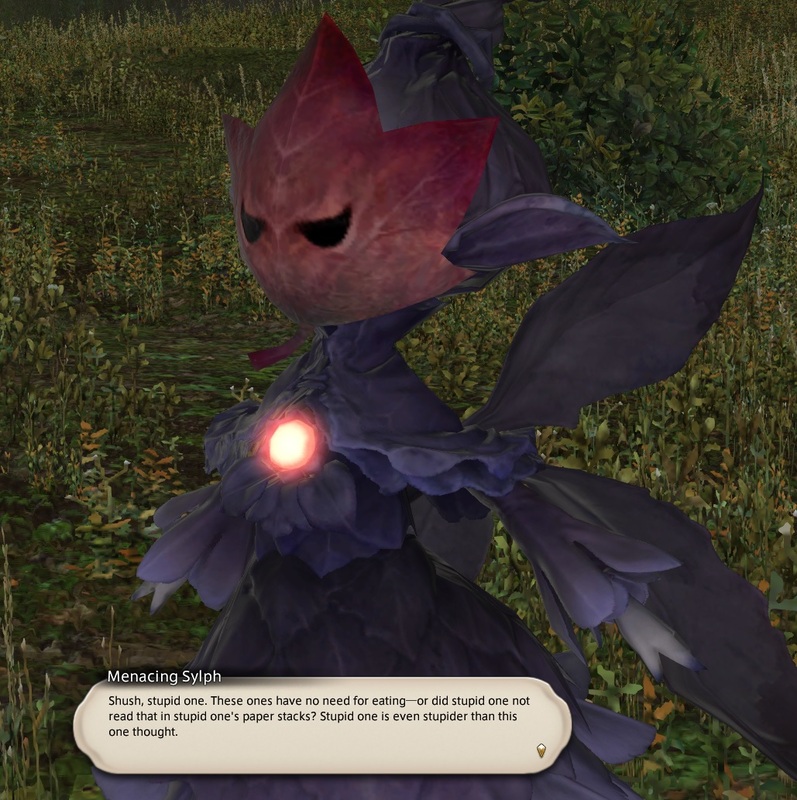 Sylphs are kind of awesome. Their Beast Tribe dailies involve you either doing hurty to the converted Sylphs or playing pranks on the nearby Aetheryte camp. It’s good stuff. Glad you’re enjoying pirate-ho’ing it up out there. That tricorne really sets the whole ensemble off…and for some reason I could see a Bard/Archer wearing something so ostentatious in-character as opposed to, say, a frontline fighter. No matter how much handwavium the explanation of aether can provide. 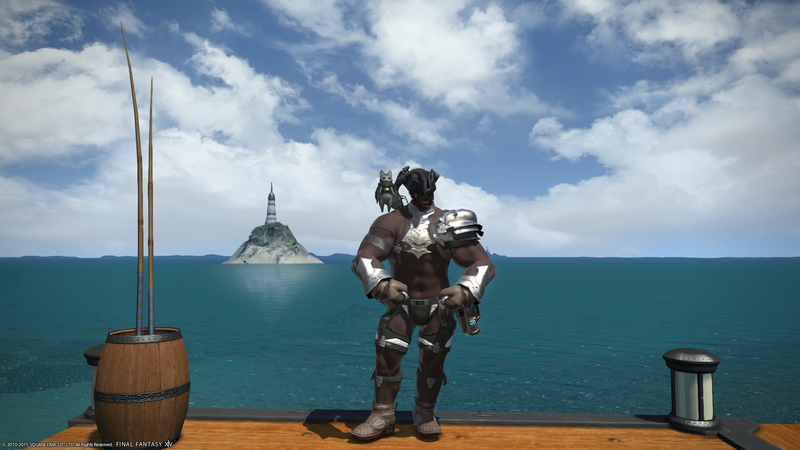 WB to FFXIV! I’m not on that server, so I won’t see you in game. Such is life.